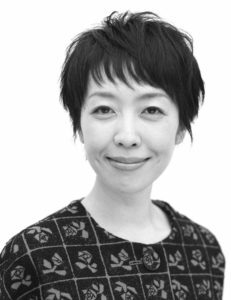 Born in 1973, Ito Ogawa is the author of several children’s books. The Restaurant of Love Regained, her first novel, is a bestseller in Japan and has been adapted into a successful movie. Ito runs a hugely popular website where she offers daily recipes of Japanese cuisine.